Finca, rural house or a countryside villa. There are many names for properties in the countryside, but they all have one thing in common – for a lover of nature, and someone who appreciates privacy and peacefulness, it’s a dream home. 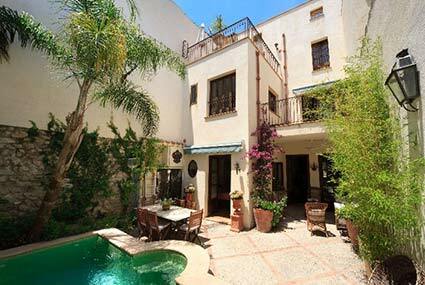 Picture a traditional, Mallorquin stone house with a garden full of fig trees, oranges and lemons. 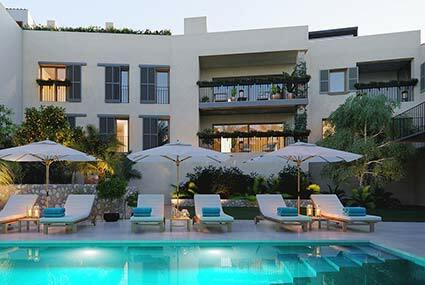 Or why not a new development, a villa with a relaxing pool area and peaceful views. Living in the countryside means being surrounded by almond blossom in the spring, fields of red poppies in early summer and watching the harvest of the wine during autumn. In central Mallorca there are many and famous wineries, for example Ribas, Son Mayol or Miquel Gelabert just to mention a few. It’s no understatement that Mallorca’s countryside is the most authentic area of the island. Buying a country home in Mallorca could mean living in, or close to, one of the many villages, or in a Mallorquin rustic house in a secluded area with Mallorca’s beautiful nature as your closest neighbor. It can be everything from a small finca to a beautiful and luxurious mansion, with all the amenities you need, such as a swimming pool, garage, garden, guest house etc. Either way, you’ll get a completely different feeling compared to living in Palma or in any of the more vibrant coastal areas on the island. Santa Maria del Camí and Alaró are some of the villages that have become very popular over the years for people who prefer living in a village, close to the beautiful countryside, but still just 20 minutes away from Palma. 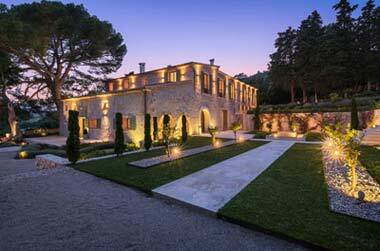 Living in the countryside in Mallorca, is a way of getting the best of both worlds. Stunning nature, relaxing environments and true tranquility, and knowing that no matter where on the island you might find yourself, you’re never far away from everything else. If you’re looking for country home in the central part of the island, you’ll also get the proximity to the airport, which is a big advantage if you’re buying a holiday home on the countryside. Are you one of those who prefer fresh air, beautiful nature, village vibes and town markets, rather than big city buzz, beach life and busy streets, you will be absolutely amazed by Mallorca’s beautiful countryside. We offer a wide range of countryside properties and rural homes, all over the island. With Mallorcan houses for sale representing such good value for money, there’s never been a better time to buy a house in Mallorca. So why not leave all the hard work to the team at Balearic-properties.com to help you find that lovely home in Mallorca you’ve always dreamed about. 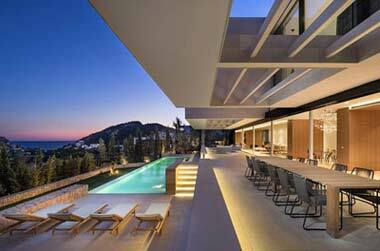 Mallorca: can there be any better place in the whole of Europe where to buy a house? The fabulous climate, the beautiful beaches, the great restaurants, the fascinating culture...they all contribute to persuading people that Majorca is the place to be. 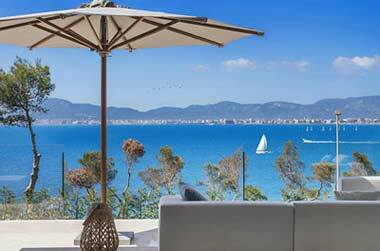 Whether you’re looking for bijou beachfront apartment, a stunning villa overlooking the sea, an achingly cool converted penthouse or town house, or just a pretty Mallorcan house within reach of Palma and its international airport, we would be delighted to help you with your house-hunting.